Nine girl were sponsored by Achievers in a peer counselling mentorship workshop organized by Rayuwa Foundation at the Ghana Lebanon Senior High School. Rayuwa Foundation aims at improving the lives of communities by providing pyscho-social services. Fatimatu Salami (on left), describes her experience as very rewarding. She is now an able counsellor who can advise and address issues on depression, peer pressure, isolation, crisis etc. 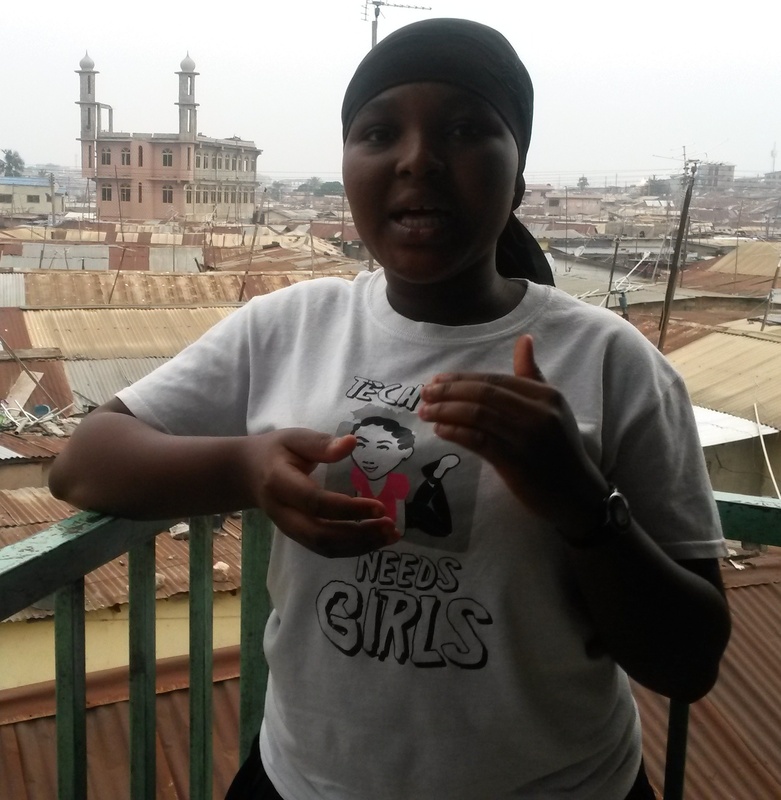 According to Fati, within the two-week workshop, she has learnt a lot on tolerance, empathy and appreciation for cultural differences. “We are planning to start small-group peer mentoring sessions, here at Achievers, at least three days a week,” she adds. This entry was posted in Uncategorized and tagged Fatimatu Salami, mentoring, peer counselling, Rayuwa Foundation. Bookmark the permalink.